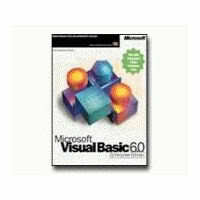 Microsoft Visual Basic 6.0 full installer here direct DL..
1.after DL extract it coz this is winrar format. 3. open it to nero and burn to cd..
1. after DL extract it coz this is winrar format. 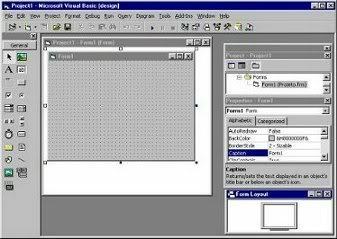 3. open the daemon347 and browse the VB installer that you have been extract..